NAIROBI – SEACOM, the pan-African internet and connectivity service provider, will now offer direct connections from its East African network directly to public cloud networks and data centres in South Africa. This follows the launch of Microsoft’s new enterprise-grade data centres based in Cape Town and Johannesburg. Tonny Tugee, SEACOM regional Managing Director, said the company’s subsea cable, which connects Kenya to South Africa, offered a fibre express route that carries terabytes of capacity with speeds offered to business customers from as low as 50 megabits per second (mbps) up to 10 gigabits per second (gbps). “In addition to this, SEACOM’s recent acquisition of Fiberco’s network allows it to extend this capability across South Africa and into the major datacenters where the cloud providers, such as Microsoft, have a presence,” Tugee added. accelerate the move of African businesses to the cloud and marks the first time businesses have access to data centres, which sit on African soil. 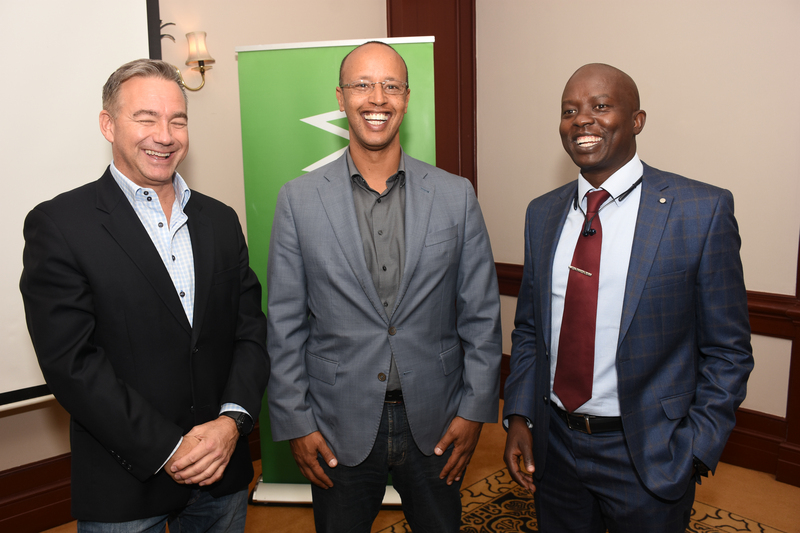 “We are excited about this journey that will enable all our Customers in the continent by offering them cloud solutions and availing a trusted path to digital transformation,” Haileleul concluded.